Nimbus School of Recording & Media (formerly Nimbus School of Recording Arts) is Vancouver’s elite media school offering small class sizes, mentorship from industry experts and hands-on training in real studios. Courses include: audio engineering, music production, video production, post & game audio, live sound and the music business. Nimbus helps students turn their passion for music and media into a career. 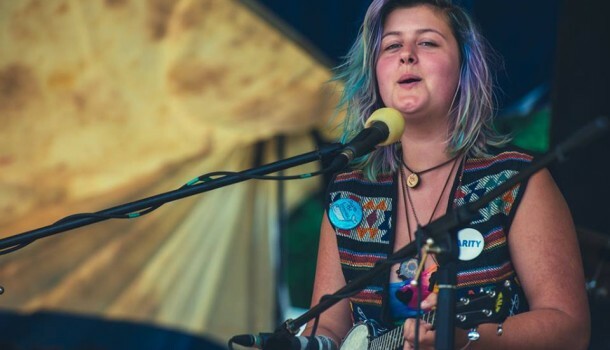 From Josie’s website “Josie has been playing music since before she could walk, starting in the Vancouver children’s choir and attending Nootka Fine Arts school (and taking piano lessons). After leaving Vancouver to settle into the island life, she took up tuba, trumpet, ukulele, banjolele, and many other instruments. Learning how to accompany her voice also sparked a song writing bug in Josie, and since moving she has produced and recorded two solo albums herself. The first being a hodgepodge of original material, and the second being an Earth Science CD talking about various Earth Science topics (weather, space, rocks and minerals, etc.). Josie is a regular volunteer a community events and a positive role model for local youth. We are pleased to be able to use this platform to hopefully help her in her bid to secure a hefty scholarship for next year. 55 Studios and more than 70 Artists on Central Island Artisan Tour May 23 & 24! Yes! Finally something about XPAntivirus 2009.